If you are integrated facebook contacts into your device and then thinking how you can remove Facebook contacts from your device. 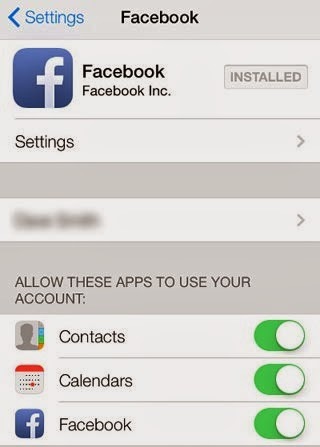 Here some steps for hide or remove the facebook contacts into your device are listed below. 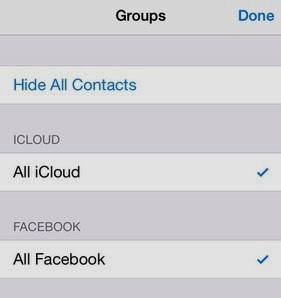 With the help of this step you can hide or remove your facebook contacts into your smartphone device. In "Allow These App to User Your Account", turn off the switch for contacts. Go back to your phone application and refresh the contacts. All Facebook contacts should be removed now. 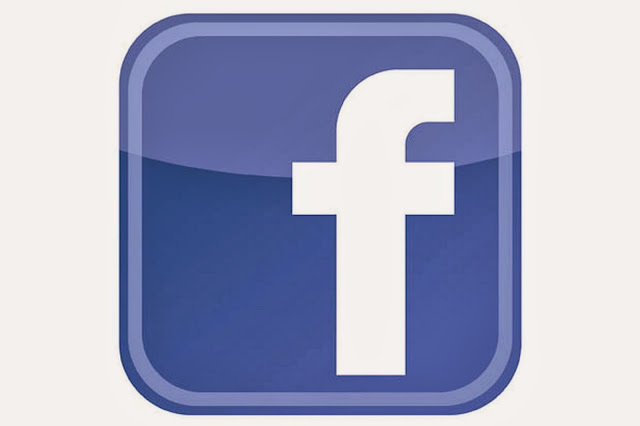 You will see a 'Facebook contacts'. Uncheck or turn off this group. Tap on Hide all Contacts and then tap on all other groups that you want to see.